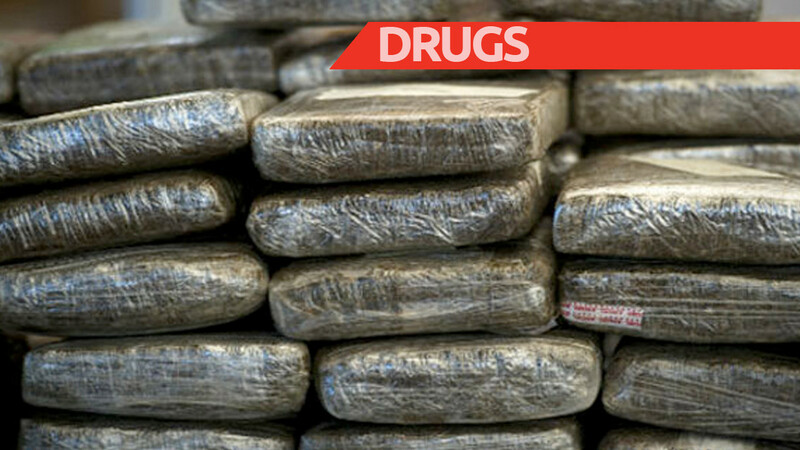 A Jamaican national was arrested at the Owen Roberts International Airport in George Town in Cayman Islands on Saturday after he was found to be in possession of approximately 2 lbs. of cocaine. Customs officers says that the 2 lbs. 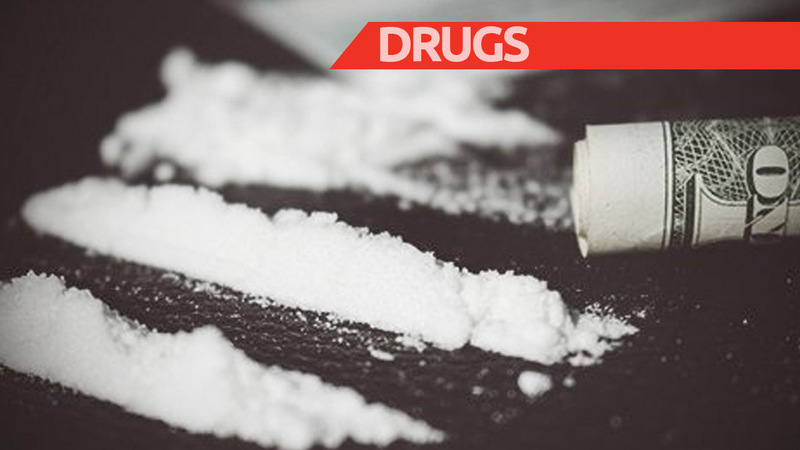 of cocaine was concealed in hair product bottles. 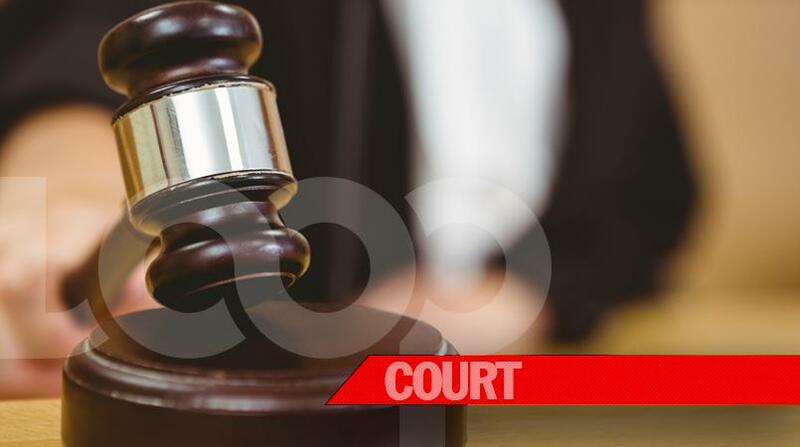 The 25-year-old male was arrested for the offences of Importation of cocaine, Possession of cocaine and Possession of cocaine with intent to supply.